Neil Druckmann, game director on the upcoming PlayStation 4 exclusive The Last of Us Part II, has taken to Twitter to tease motion capturing of a dog. 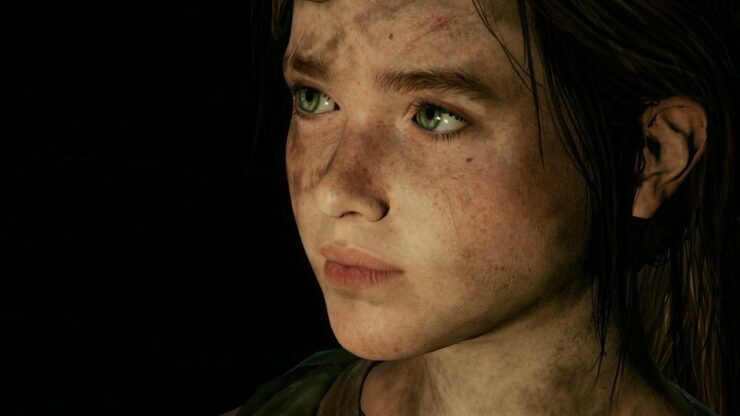 The game director and writer on the Last of Us sequel posted a single tweet this weekend. “YearOfTheDog”, the tweet reads, accompanied by a photo of a good-looking dog wearing a motion capture suit. We can only speculate on what Druckmann’s tweet means, but the most logical guess would be that the Last of Us Part II will involve a canine star like featured in the 2007 hit movie “I am Legend”. 2018 happens to be the Year of the Dog in Chinese Astrology with the dog being the 11th animal in the Chinese Zodiac. The Chinese New Year of the Dog 2018 began on Friday, the 16th of February, and ends on Lunar New Year’s Eve on February 4, 2019. What are your thoughts on Druckmann’s tease? Will The Last of Us Part II involve a dog in some way? Hit the comments below. A release date for The Last of Us Part II hasn’t been revealed yet. If you’re interested in a dynamic The Last of Us 2 theme for your PS4, check out this post.